When family member and money mix, there’s always a risk of trouble. We’re here to help you navigate effectively. From merging finances when you get married to whether you should loan money to family members or your kids, we cover the entire spectrum of potential financial challenges that you can run into when it comes to family and your household finances. With the right strategy, you can reach your goals together and avoid the common pitfalls many families face when making tough financial choices. Below you’ll find answers to all of the questions we’ve received related to personal finance and family. If you don’t find the information you need or have a follow up you need to ask on a specific topic, let us know! Complete the form to the right to ask your question or, if you prefer, call us now at 1-888-294-3130 to speak with a certified credit counselor directly. Should I Help a Family Member with Debt? 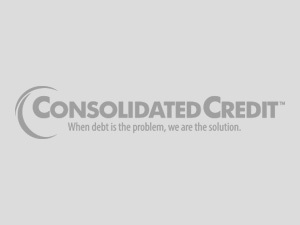 What Can I do to Avoid Credit Damage from Joint Debt After Divorce?